Join us as we celebrate Christmas with our church family. Dinner will be catered, followed by our year end DVD and the 2019 yearly calendar! 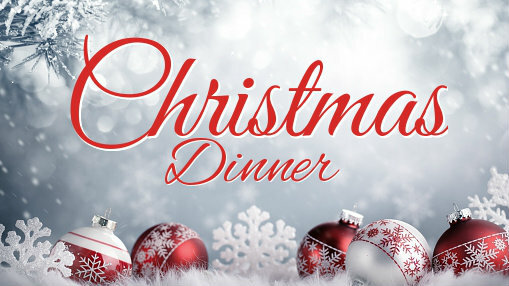 Tickets will go on sale for meal in November at church welcome desk.